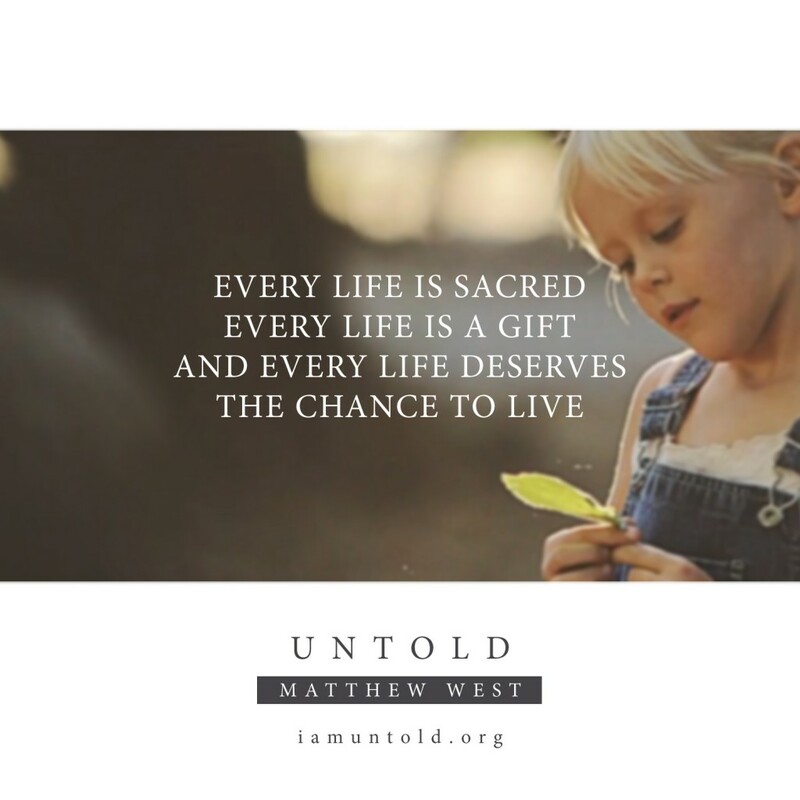 Please enjoy the gift of UNTOLD – a positive, heartfelt call to action around the gift of life and the powerful purpose God has for each and every child, planned or unplanned. God placed this song on my heart and I pray it will serve to honor and inspire ministries, churches, organizations, and individuals who courageously share hope and life-affirming options to all those in need, along with forgiveness and compassion for those who seek it. I offer this song to you as a gift and catalyst to invite our communities to come together in a meaningful way to inspire awareness, promote prayer, and save lives. 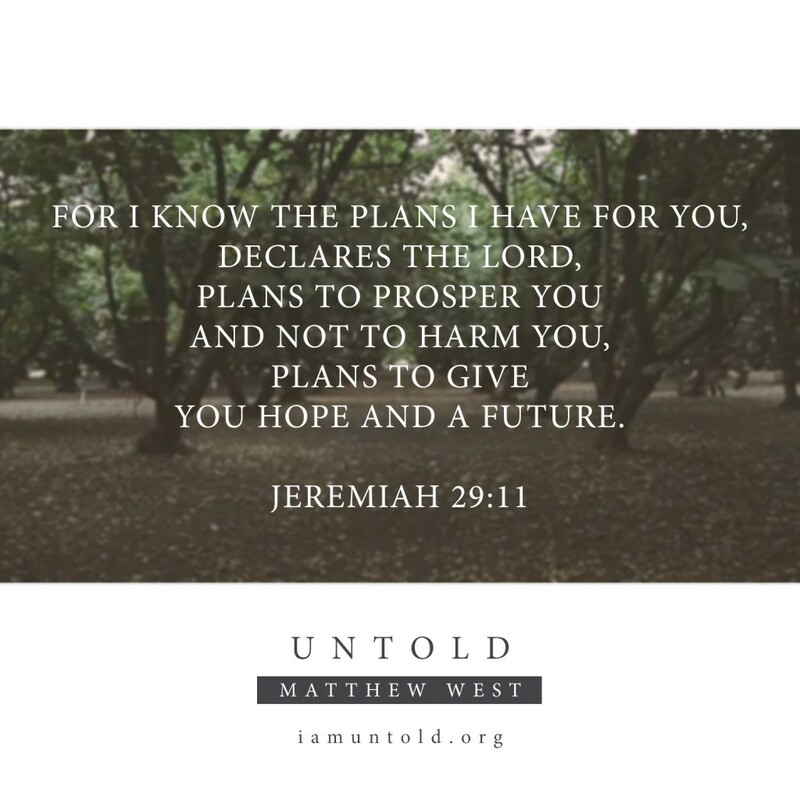 When initially sharing UNTOLD, we received tremendous feedback and requests from ministries, centers, and leaders for stories and resources that would allow for thoughtful discussions around the very real and courageous decisions people face. We hope you’ll take a moment to read these real-life stories, pray over the scripture, reflect on the questions, and explore the resources. Take this opportunity to go beyond the music and into the meaning. May all of us look through a new lens as we support and pray for all those who need love, compassion, and hope, knowing that in all things God works for the good. Sixteen and pregnant. Two words that, put together, will shake anyone’s world. Such was the case for Veronica. With every voice you trust telling you that your only option is an abortion, where do find the strength to make a different choice? It started with a long awaited positive pregnancy test – JOY! But that joy quickly faded at the very first ultrasound that revealed my baby’s life and my own were in serious danger. How do you choose between your baby’s life and your own, when everyone is telling you that you have to make that choice? After two abortions and a miscarriage, I wasn’t sure a family of my own would ever be in my future. Sometimes finding forgiveness within yourself can be the hardest place to look. A single mom with no support system and faced with a second pregnancy. As I walked through the doors of a place that I thought would help me find the solution to my “problem,” I found a much different answer, but one that brought joy to more than just me. Music is a powerful force. This is especially true for today’s young people, who rarely go anywhere without music. The words of this song encourage the listener that their life is a gift, and if they find themselves in the situation of bringing another life into this world, that life is a gift as well. Together, let’s boldly share this powerful message that every life is valuable and every story deserves to be told. Share the video, one of these specific stories, this site or the digital toolkit on your social media channels to start the conversation. Share this site on Facebook now. 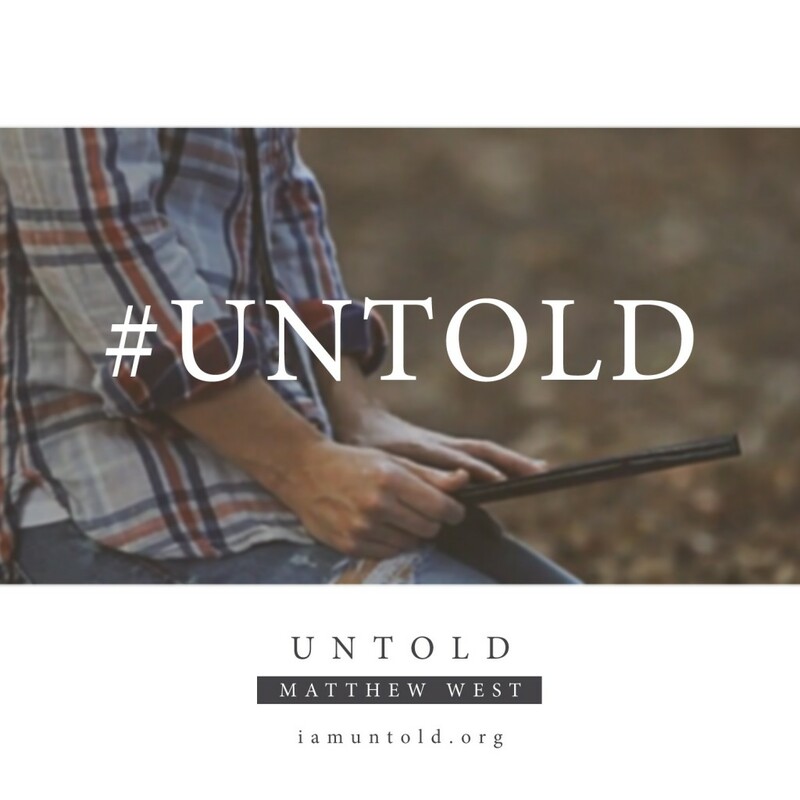 Email the digital toolkit with a personal note, encouraging your contacts to share Untold. Use these inspiring Share Graphics and spread the word. Just watched the music video for Untold. 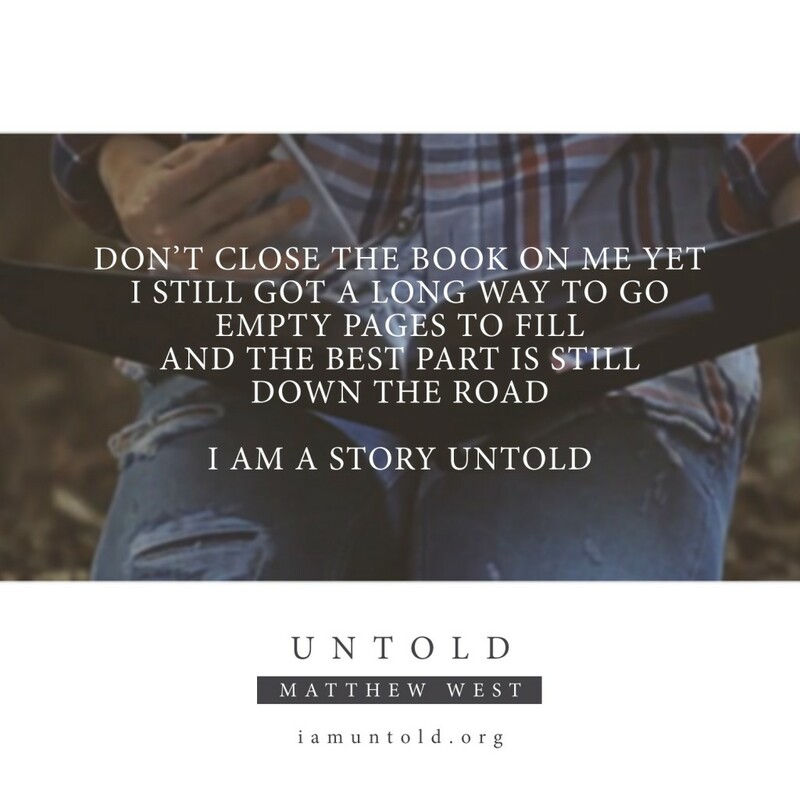 I’ve got a lump in my throat, tears in my eyes, a smile on my face, a fire in my heart, and a resolve to speak up for those whose story is #UNTOLD. We must, must give a voice to the voiceless. 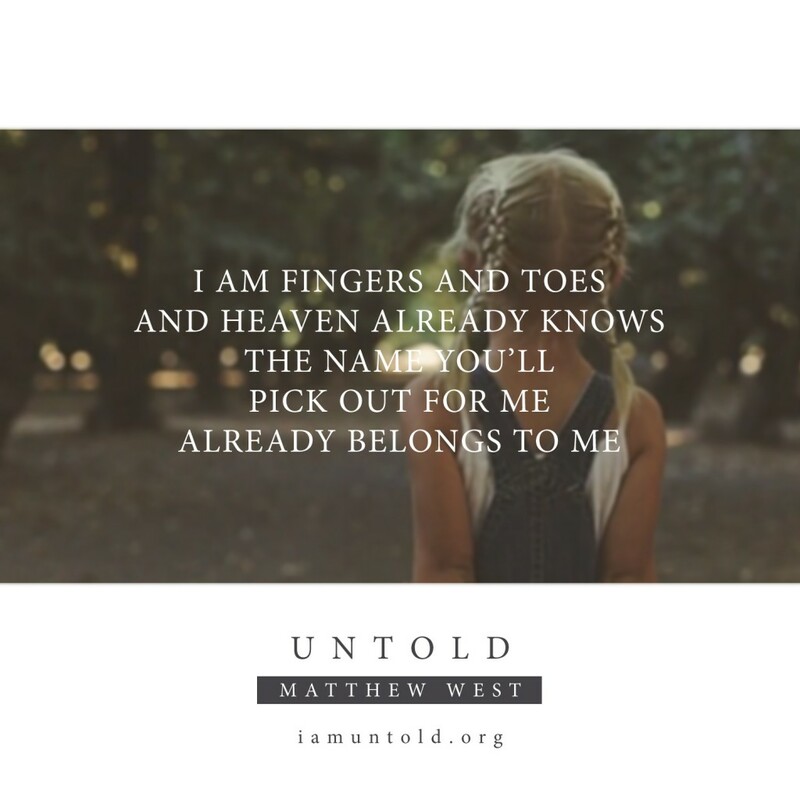 I can think of no better voice to lend to the unborn than that of Matthew West. 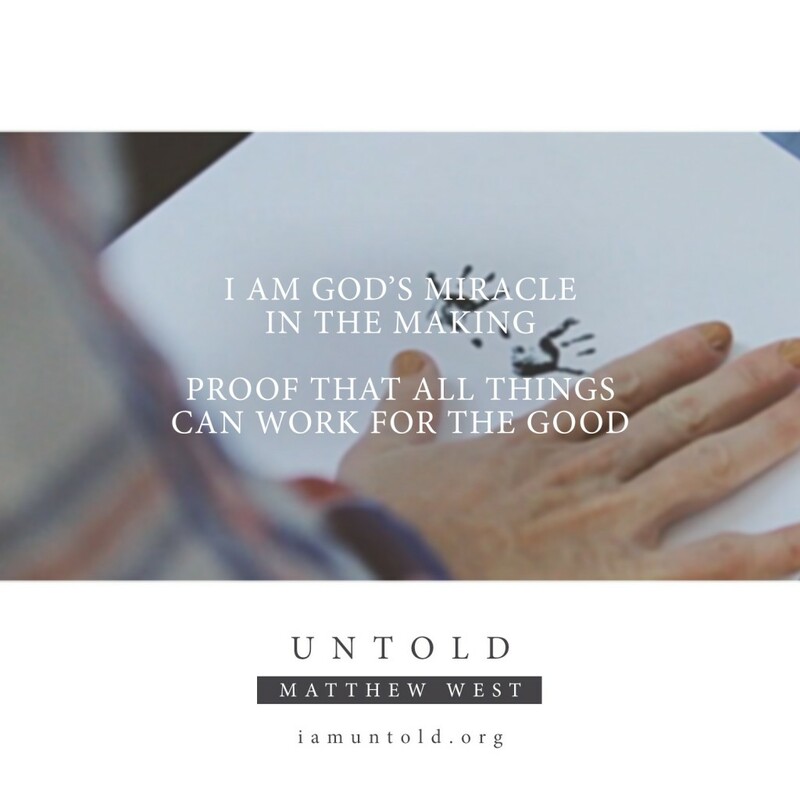 “Untold” is full of heart and truth and must been seen in churches and Christian organizations around the world. 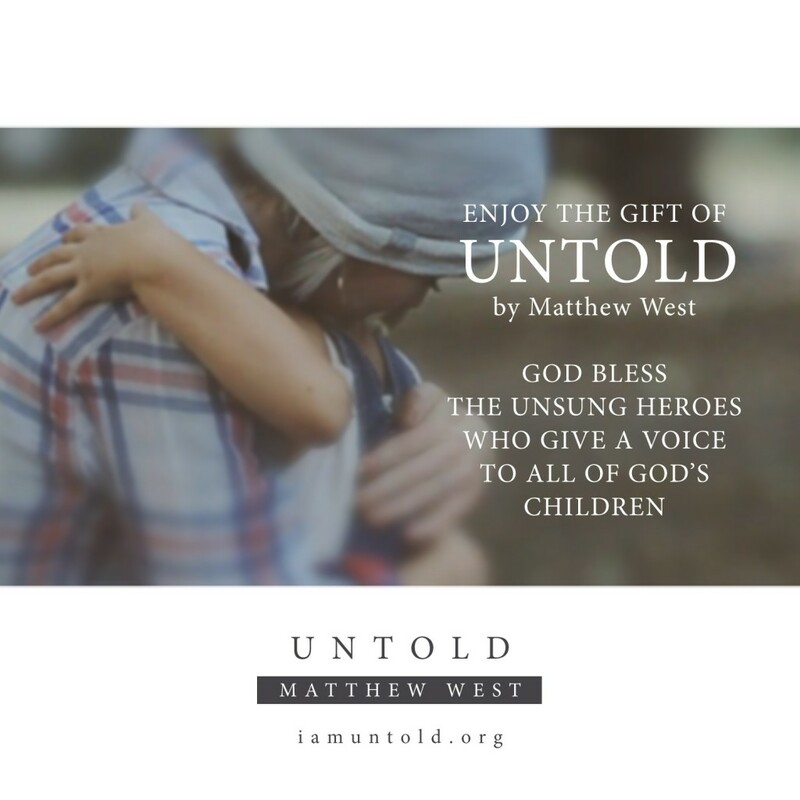 Check out Matthew West’s gift of free resources and a beautiful anthem for the potential that exists in every human life! This song blessed me so much. As an adoptive mamma, I know so much how every child is wanted and loved. 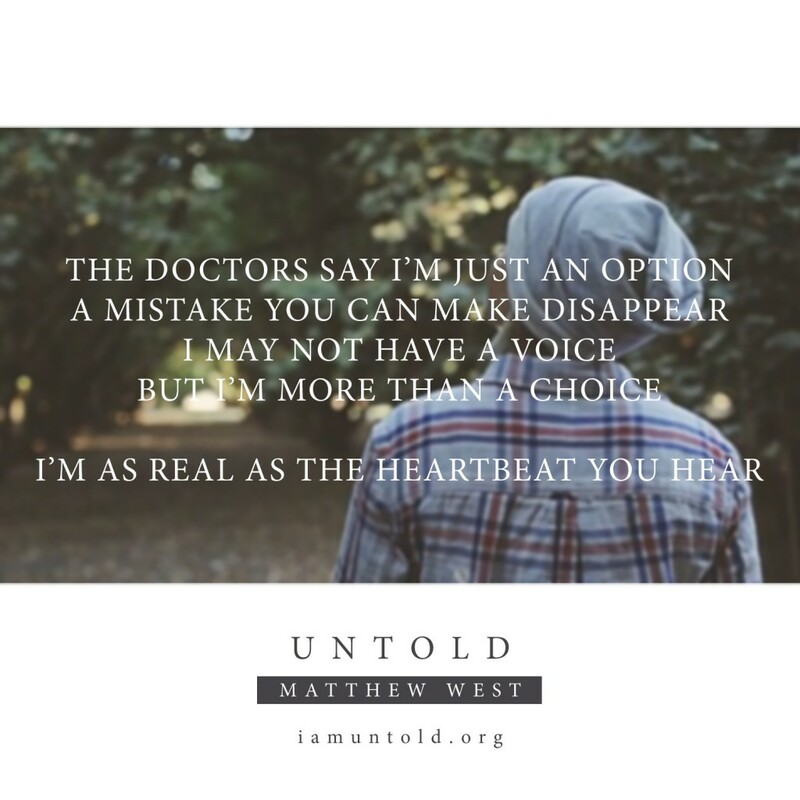 Check out Matthew West’s powerful new song and free resources for life advocates! We are playing the song and having lyric cards available during Mass this coming weekend to kickoff our church’s annual Spiritual Adoption campaign. So excited for everyone to hear this powerful song! Thank you for all of this! If my birth mother had made a different choice, I could have been a story never told. Thank you for writing this and for giving a voice to the unborn so their story can be told. God has a wonderful play for each and every one of us! These beautiful “grab-and-go” images are designed for easy social sharing on your personal or organization’s Facebook page, Instagram, website, e-bulletin, etc. Inside the download zip file we even include images with short audio clips of the song. Download your favorite and share today. Keep in mind, repeat sharing is the best way to ensure your message was received – we provided a variety so you could share over and over! Questions about how to use this free gift? We would love to help!